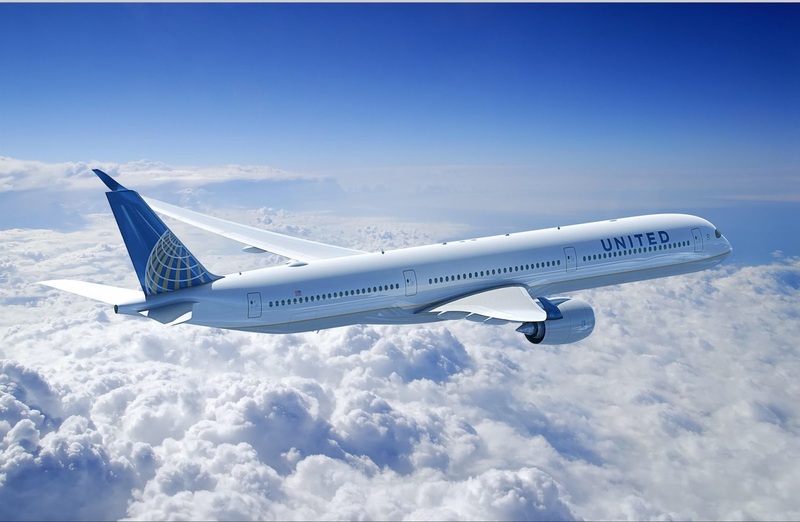 United Airlines has officially announced that it has re-negotiated its wide body order book with Airbus which originally stood at 35 Airbus A350-1000s. These aircraft were originally expected to replace their aging B747-400 fleet as well as compliment its Boeing 777-300ER on high demand long haul routes. However, it has now decided to opt to exchange all 35 A351s for 45 Airbus A350-900s which in turn will be a direct replacement for a majority of its aging Boeing 777-200 fleet. Currently, UA operates 55 B772ERs + 19 B772As (used on high demand regional/domestic services only). American Airlines A350-900 order problem?